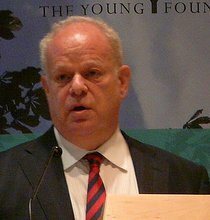 My second favorite event of the convention (behind Aaron Beck’s speech) was attending Martin Seligman’s presentation. The Flourish (also the title of one of his books) speech was a broad discussion of his all of his current projects including his positive psychology work. I certainly would not call Dr. Seligman a charismatic speaker but he was able to deliver his message in an engaging way. By the way, it is also worth noting that Dr. Seligman drew a bigger crowd than Dr. Beck perhaps noting current popularity of positive psychology (who doesn’t like being positive?). To introduce the speech, Dr. Seligman discussed the basics of his positive psychology theory. According to Seligman well-being is comprised of 5 components including Positive emotion, Engagement, Relationships, Meaning and purpose, and Accomplishment (PERMA). He discussed PERMA components as being responsible for positive life experiences (or happiness) for individuals across cultural and economic backgrounds. Dr. Seligman presented some compelling statistics regarding negative correlations (opposite relationships) between these 5 components and negative life outcomes. Although this is certainly not the first time that protective factors such as life meaning and social support have been discussed (psychinfo search turned over 100 papers on the subject), Seligman’s popularity make these findings more notable. 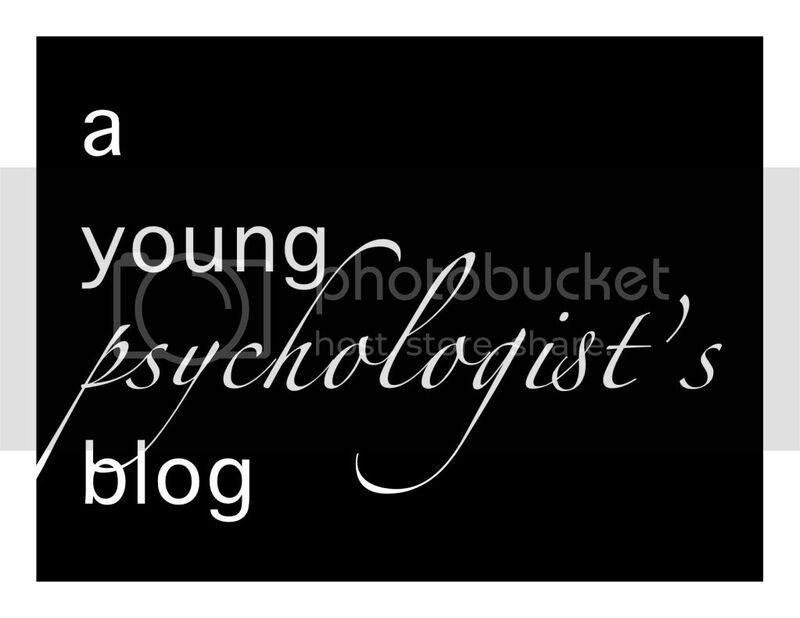 Dr. Seligman has done a very good job of promoting positive psychology and well…himself. I certainly don’t disapprove of his ability to market himself and positive psychology, in fact I applaud him. Psychologists (barring a few) often falter at marketing themselves and their “products.” I think there is a fear that it will take away from the science of their work. But those that are able to not only create a unique idea but also promote it have found success (Marsha Linehan, Matthew McKay). Check our Seligman’s positive psychology website to learn more about his work. Dr. Seligman closed out his speech by discussing his current work with the US Army in attempting to help soldiers develop resiliency and mental toughness before experiencing active combat (The American Psychologist devoted an entire issue to our solider’s mental health earlier this year). I love this push by our armed forces to provide more preventative care as opposed to their historical approach of providing secondary and tertiary care (by wonderful VA psychologists (small plug for my colleagues and I)). He was unable to discuss too many details of this project but stated that it started with broad scale analyses of current soldier data in an attempt to better understand protective factors before moving on to help facilitate development of these factors. First, it is really promising that the US military continues to acknowledge the significance emotional resilience and mental well-being. Second, my hope is that the Dr. Seligman’s work with the US Army can translate to an increased awareness of mental health issues among soldiers and increase the likelihood to seek future mental health services when/if needed. Lastly, I dearly hope that his work will translate to reduced suicide and improved mental health outcomes for our military men and women.